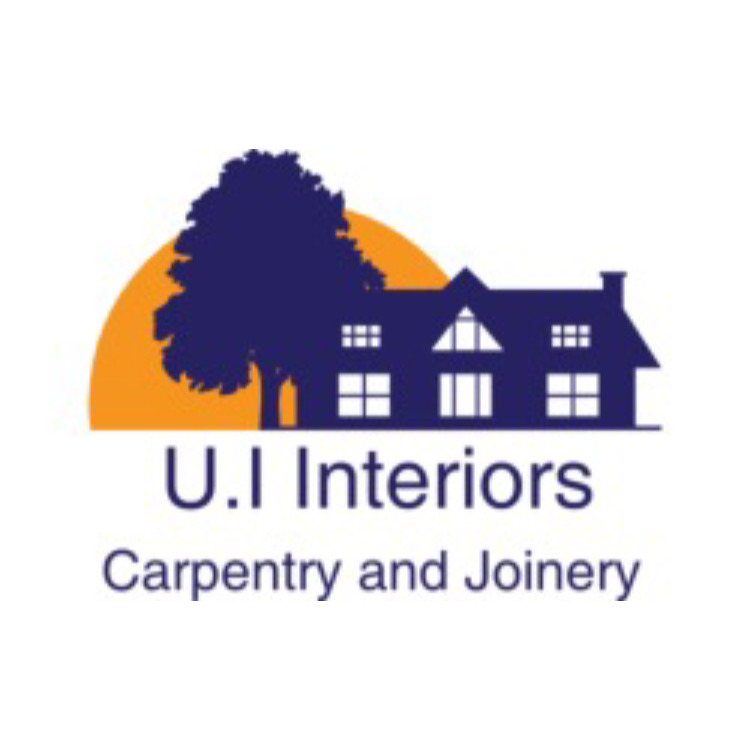 Building & Extensions, Builders in Knutsford, Cheshire. Kitchen Installation & Supplies, Builders in Bedford, Bedfordshire. 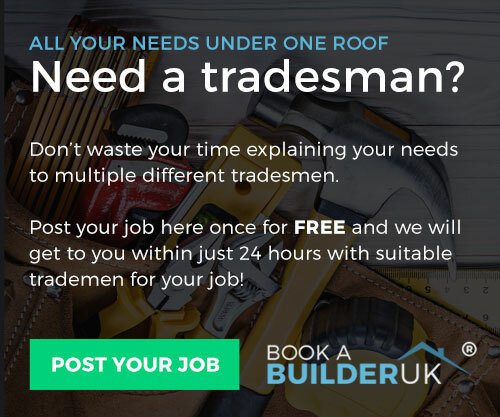 Roofers in Manchester, Greater Manchester. Building & Extensions, Builders in Shoreham-By-Sea, West Sussex. Boiler/Heating Engineers in Newcastle upon Tyne, Tyne and Wear. Carpenters, Builders in Bideford, Devon. Block Paving in Burton upon Trent, Staffordshire. Damp Proofing in Bournemouth, Dorset.